Step into the world of Hakkasan every Thursday to indulge in some mid-week glam as Hakkasan Mumbai brings you 'Hakkatini Nights'. 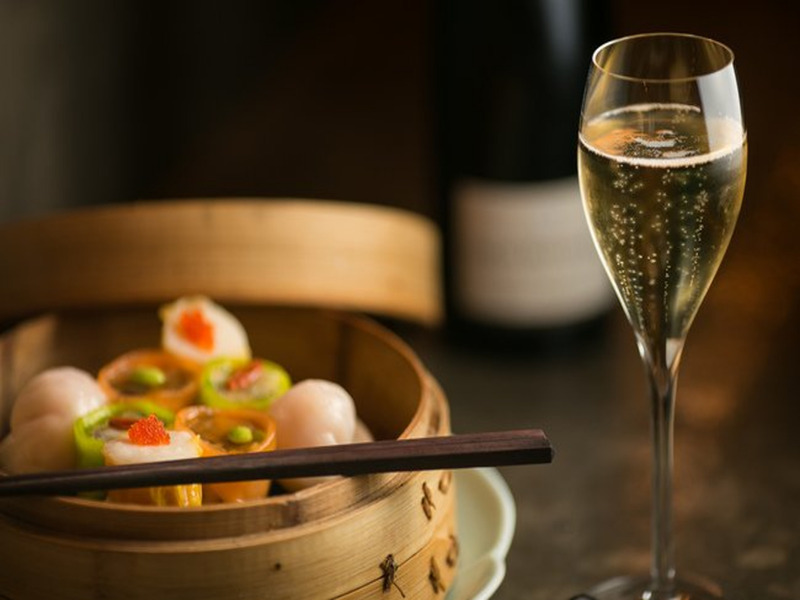 A signature cocktail menu paired with a modern interpretation of authentic Cantonese cuisine, synonymous to Hakkasan. Offered in the opulent surroundings of the Ling Ling Lounge over some base house music by DJ Farhan, Hakkatini Nights takes place every Thursday from 9pm onwards. Try the signature dim sum like Crystal dumplings; Mapo sauced dumplings, Har gau, Chicken wanton in Beijing sauce, Scallop shu mai and Seabass dumplings starting at INR 250. Also on offer are exciting cocktails like the Bitter Fortune, Green Destiny and Polmos Cooler all priced at INR 550 along with beer, whiskey, gin and more. One of the most popular dining destinations in the city, Hakkasan is known for its distinctive Cantonese cuisine coupled with unmatched service and ambience. The menu is a modern interpretation of authentic Cantonese cuisine, using the finest ingredients and expert techniques to create timeless yet innovative signature dishes. Since opening its doors to the Mumbai food lover, Hakkasan has offered exquisite dining experiences with its chef, cuisine, design and ingredients selected and sourced from around the world with the sole desire to put the best of China on your plate.